Sedition Act 1948 [Act 15] was introduced by the British in 1948. The government should consider repealing the Sedition Act 1948 [Act 15] as it is deemed archaic, especially after the 14th General Election, which has seen the demand for more freedom of speech and expression. 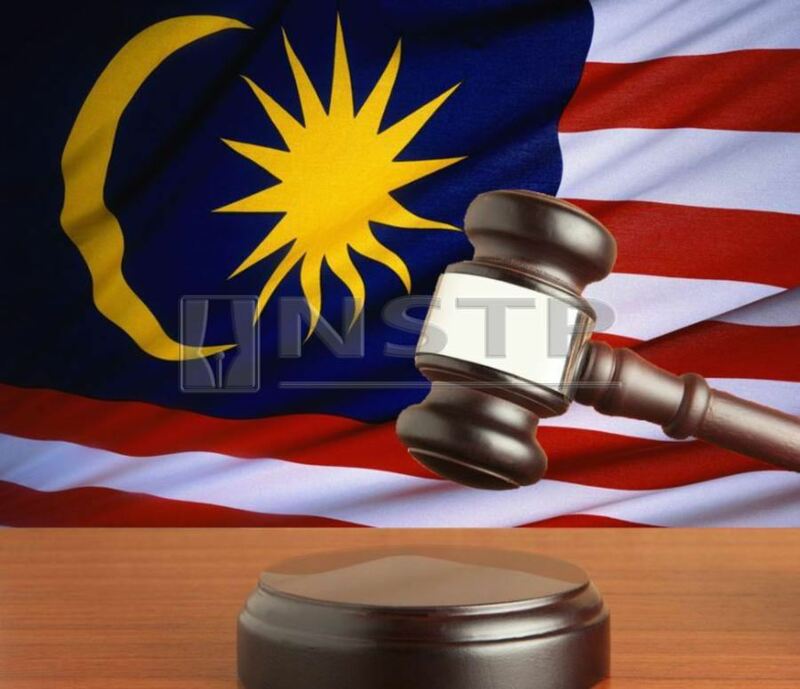 This is in line with the announcement by Home Minister Tan Sri Muhyiddin Yassin that the government is studying whether to amend or repeal several securities laws, including the Sedition Act 1948 [Act 15]. Sedition Act 1948 [Act 15] was introduced by the British in 1948, the same year the autonomous Federation of Malaya came into being. This law remained on the statute books through independence in 1957, and the merger with Sabah and Sarawak that formed Malaysia in 1963. Note that the Sedition Act 1948 [Act 15] would be unconstitutional without Article 10 (2) of the Federal Constitution, which permits Parliament to enact “restrictions as it deems necessary or expedient in the interest of the security of the federation or any part thereof, friendly relations with other countries, public order or morality and restrictions designed to protect the privileges of Parliament or of any legislative assembly or to provide against contempt of court, defamation, or incitement to any offence”. This matter has been settled clearly by courts through cases like Dewan Undangan Negeri Kelantan & Anor v Nordin bin Salleh  1 MLJ 697, Minister of Home Affairs v Persatuan Aliran Kesedaran  1 MLJ 351, Abdul Rahman Talib v Seenivasagam & Anor  2 MLJ 66, Zainur bin Zakaria v Public Prosecutor  3 MLJ 604 and Arumugam a/l Kalimuthu v Menteri Keselamatan Dalam Negeri & Ors  3 MLJ 412. Since such law has been enforced for 70 years, the time has come for the Pakatan Harapan government to consider replacing it with a new law that can protect one’s freedom of speech and expression and, at the same time, protect our nation from malicious or hatred ideas. The aim of the proposed National Harmony Act is to strike a balance between ensuring every citizen’s freedom of speech and expression is guaranteed under the Constitution and the need to handle sensitivities in a multicultural society. The government can set up a task force to study this proposal before a decision is made. The task force can be led by the attorney-general, or at least monitored by the Attorney-General’s Chambers, and include experts on human rights, legal practitioners, academicians and non-governmental bodies.